Nothing can stop you now. 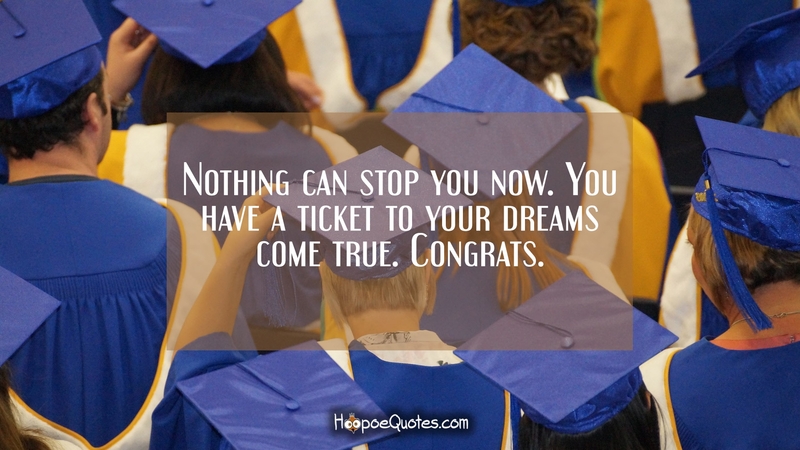 You have a ticket to your dreams come true. Congrats.